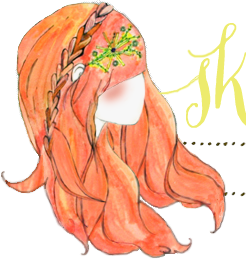 cool post and that braid you did with your hair is awesome! i love all of your tutorials! the doll house is sosososo adorable. 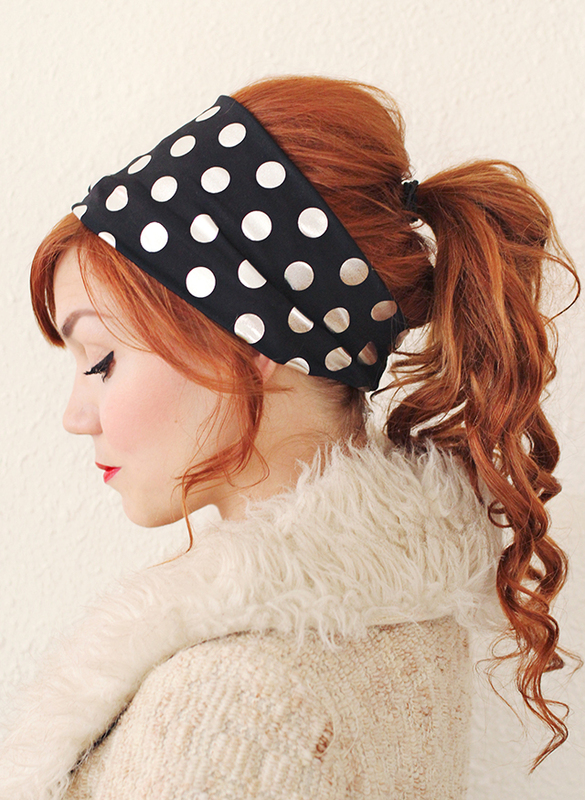 I love the headbands you made, such a simple idea but they look great. 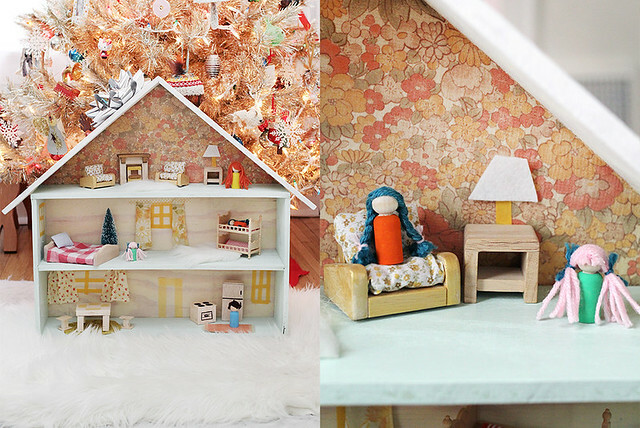 I had a dolls house similar to that as a child and I loved it, my Sylvanian families lived in it! Awesome! 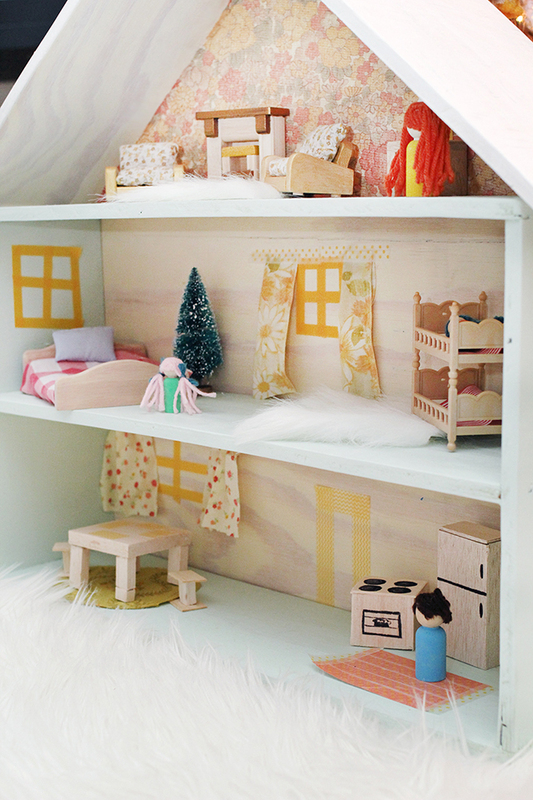 The doll house is so sweet and I can't wait to learn how to do that braid! I loved ALL of these! Seriously, so cute & creative!